The Tropicana is home to a quaint, yet spectacular bistro style Italian cafe. 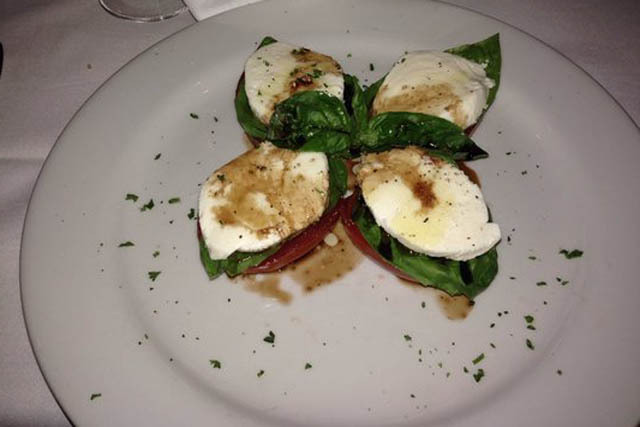 Tuscany Italian Cafe is one of Las Vegas' great locations to enjoy fine Italian cuisine. It is, however, also quite small in size, so you may want to make a reservation. After you do, you can rest assured that you will have a relaxing experience with friends. The friendly atmosphere hearkens to a cafe in Florence, where Mediterranean style food delights the taste buds of all. Though Tuscany Italian Cafe is casual, service is provided so well that you will feel like a VIP. At the Tuscany Italian Cafe you can customize your own pasta dish to create a taste that is uniquely you. It's simple; just choose from freshly made pastas and a wide selection of sauces. If you feel like ordering a house special, you have plenty of options, too. 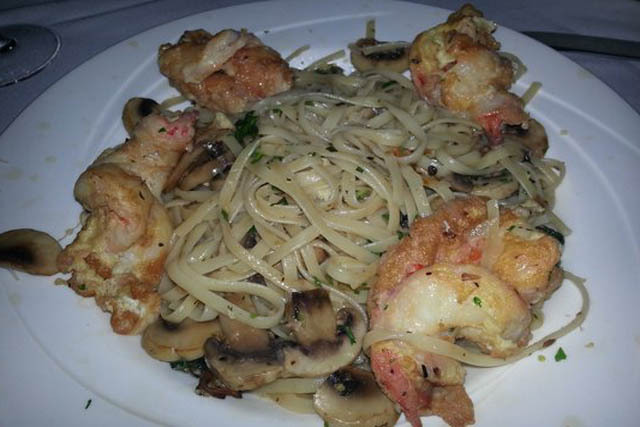 No Mediterranean cafe would be complete without seafood, and Tuscany Italian Cafe is no exception. Pizza is a given as well. There are eight varieties at Tuscany, so you'll have plenty to mull over before you make a decision there. For those who fancy a veal dish, you can try veal parmigiana, veal Francese or veal Marsala. Italian meals are never complete without dessert! Tuscany's famous dessert is the Italian classic tiramisu. Tiramisu is made with espresso coffee liqueur, chocolate and mascarpone. It is a great way to top off a delicious meal.